Hail Voyagers! 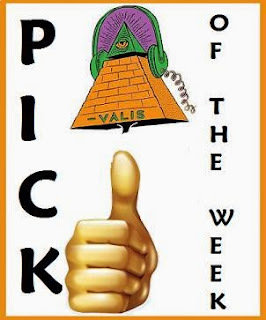 The Pick this week calls Humboldt, California, home: White Manna! They're about to release their fourth LP, Pan, from May 21st to June 1, depending on format. Available in the US via Captcha Records, and in Europe by Cardinal Fuzz. "Pan is the next logical step for White Manna, as tracks flow from guitar blasting amplifier destroying worship to super-cosmische space rock epics and then comes back for more ferocious Stooges pounding fuzzed up Hawkwind inspired freak flag waving wildness. 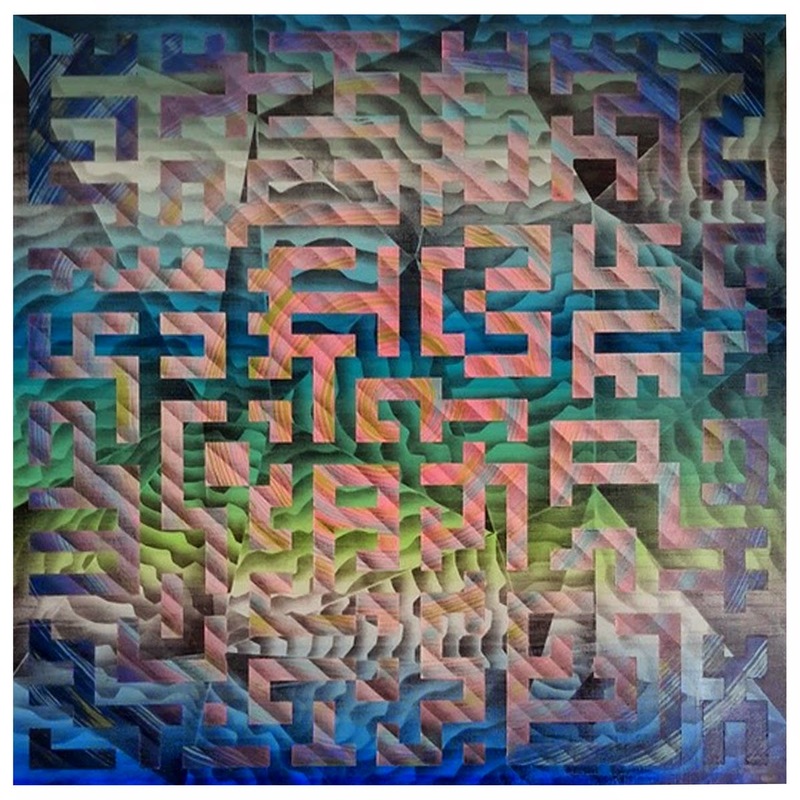 Inspired by the Northern Californian landscape, the natural mystic of Pan is informed by, as guitarist David Johnson states, “…the trees, beaches, and open spaces where we live are all integral parts of our approach to music.” The album recording was dialled in at the Compound Manila and laid to tape at Lucky Cat Recording by the legendary Phil Manley. 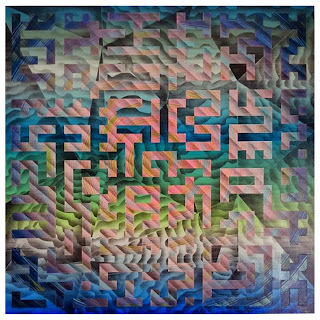 The psychedelic mazes on the cover art are brought to you by the amazing, AP Shrewsbury. Pan is an album of a band at the height of their game." They'll be opening skulls at this weekend's Levitation Fest, playing Friday, May 8th, at 4:15pm.